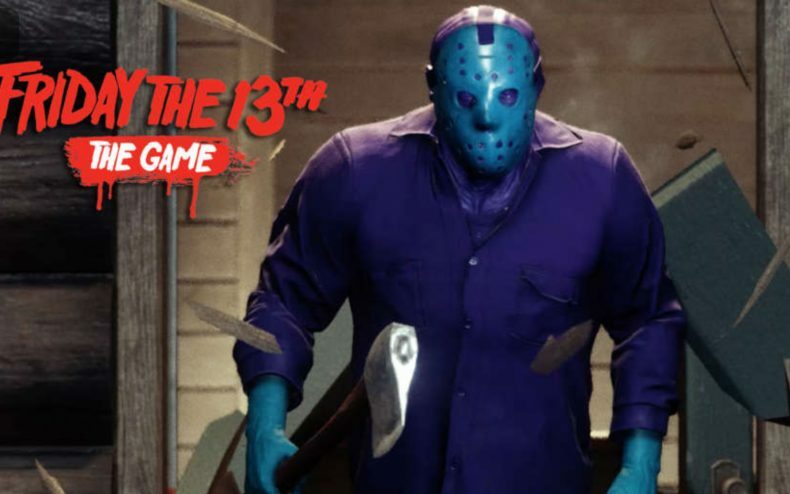 To say Gun Media’s online multiplayer Friday the 13th game has problems is an understatement, but one of the issues didn’t rear its head until launch day: frequent server crashes. Though the dev studio has done its best to eliminate outages since then, there have still been occasional times when people can’t play the game. To make up for the issues, Gun is offering all players the first content update free of charge. So what do you get? 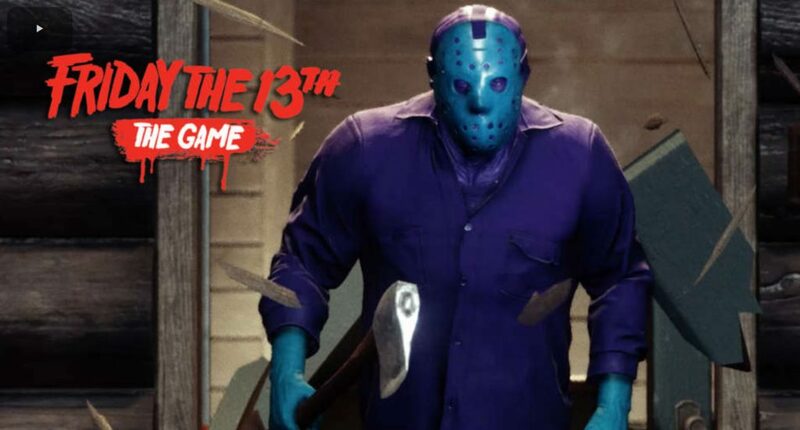 The biggest offering is the NES version of Jason from the original Friday the 13th game — the one in the green mask and purple outfit. You’ll know it’s him because he has a special chiptune version of Jason’s theme music accompanying his presence. Also included in the update are 13,000 free customization points, new clothes for all the counselors and double XP for the entire weekend beginning June 23.